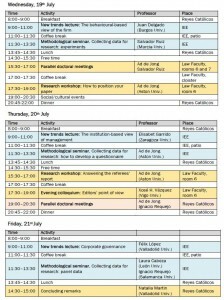 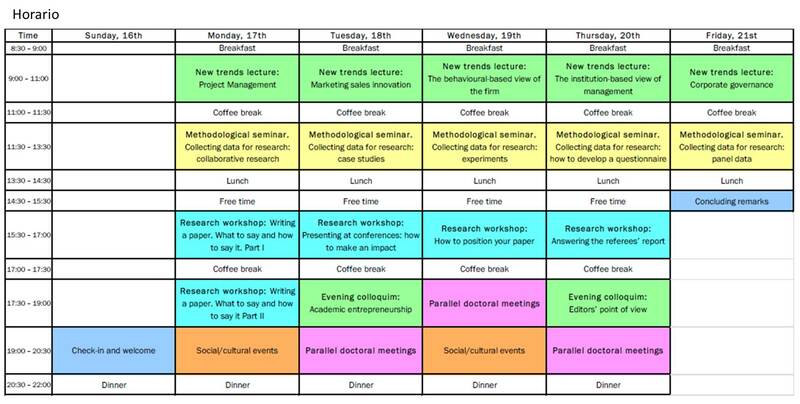 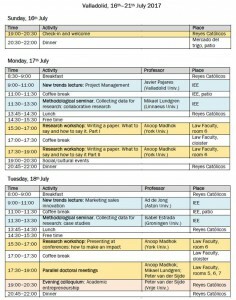 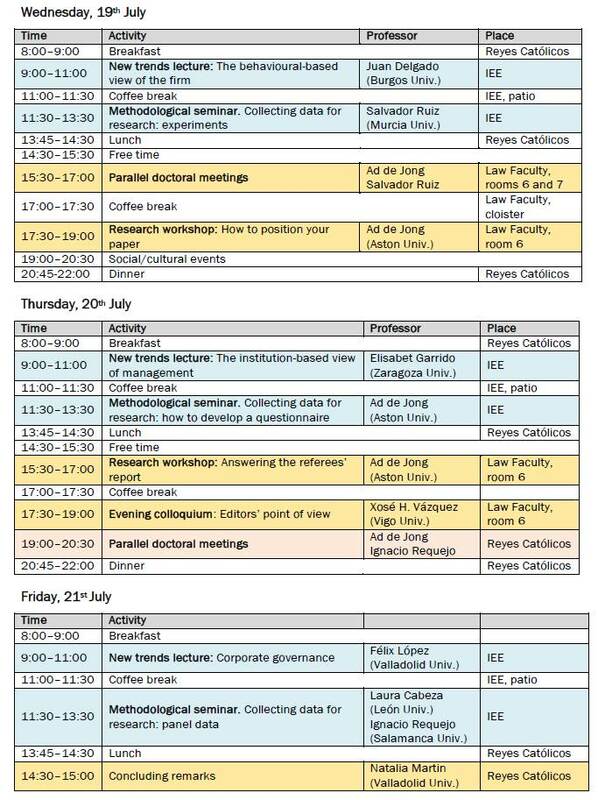 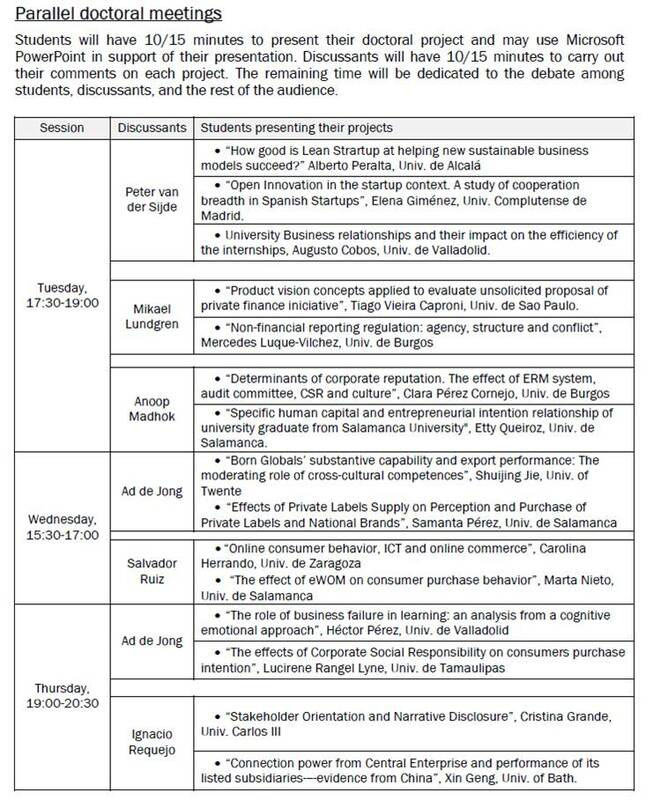 Here you can check and download the programme of the 1st CEI Triangular-E3 International Summer School: Research in Business Administration. 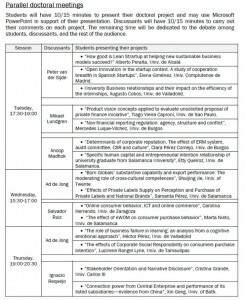 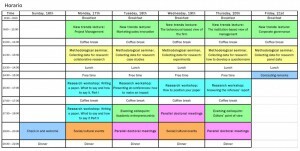 Download documents: programme and timetable. 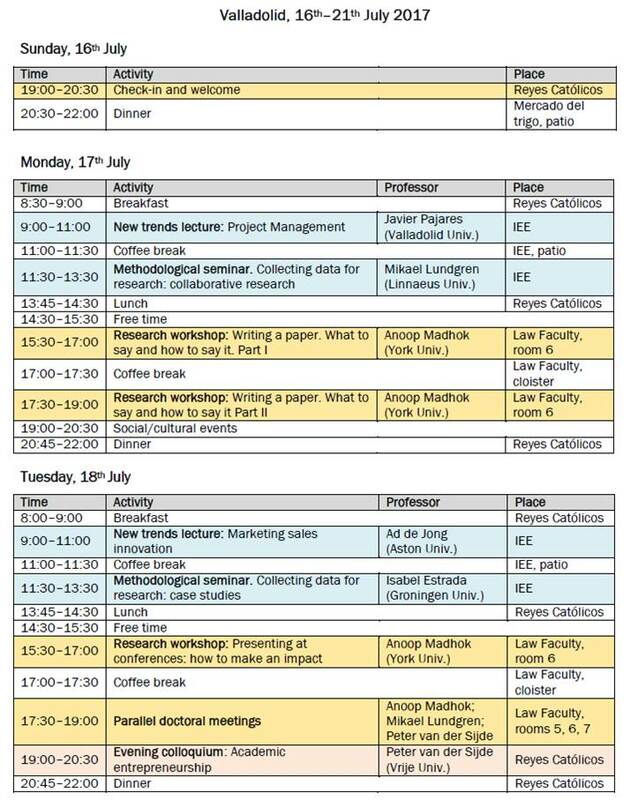 Anoop Madhok: Oliver (1997), Lavie (2007), Hamel (1991).